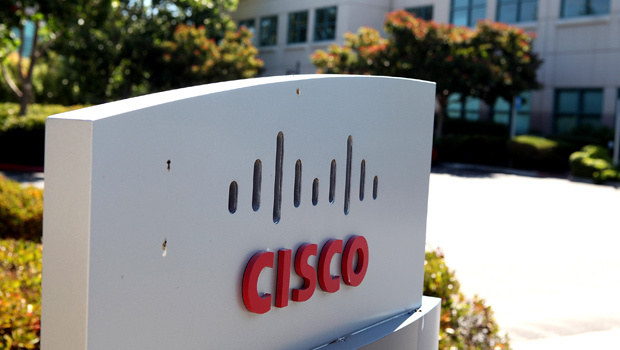 SAN JOSE, Calif. Cisco Systems (CSCO) is increasing its dividend 21 percent, its second boost in less than a year. The San Jose, Calif.-based technology giant will pay a 17 cent quarterly dividend on April 24 to shareholders of record April 8. That's up 3 cents from the last quarter. Cisco raised its quarterly payout to 14 cents from 8 cents last summer. The company, which supplies routers, switches, software and services to corporate customers and government agencies worldwide, is considered a bellwether of the technology industry. Last month it forecast a slow, steady upturn in its sales pipeline. Cisco shares ended trading Thursday at $20.89, up 7 cents. The stock is up about 6 percent in the year to date, underperforming the broader market.